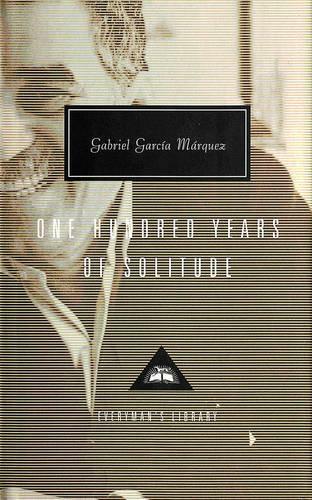 In the book which put South America on the literary map, Marquez tells the haunting story of a community lost in the depths of that almighty continent where time passes slowly. A poetic masterpiece whose rich and powerful language easily survives the translation from Spanish, this is the most celebrated text of magic realism, the literary movement which has dominated world fiction for the last thirty years. Firstly, a warning to readers...if you felt confused by the doubling of Cathy/ Catherine in Wuthering Heights, prepare to have your mind blown a hundred-fold more!